This salad is great for a BBQ, Potluck or Summer party. The avocado lime dressing adds the perfect creamy finish with a little garlicky touch. Don’t forget to de-stem and massage your kale! 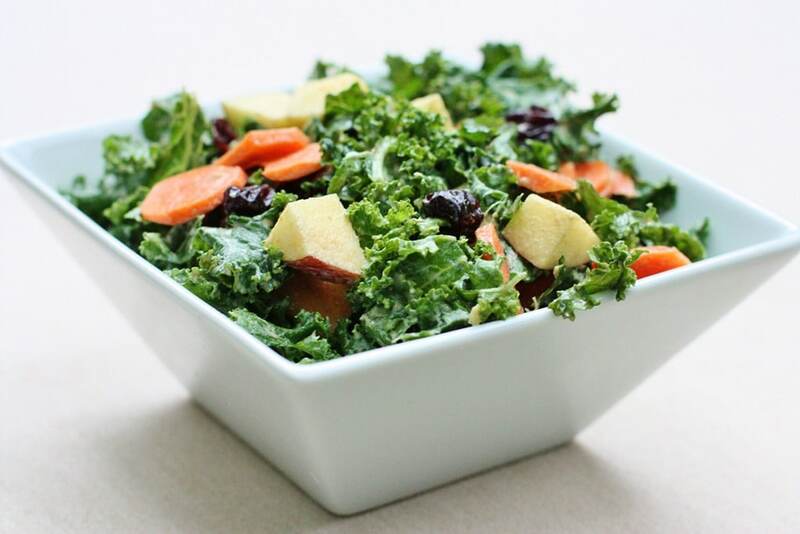 Place all ingredients into a large bowl and toss with dressing. Blend all ingredients together into a blender until smooth and creamy. Cherries and Chocolate are one of my all-time favorite combinations. 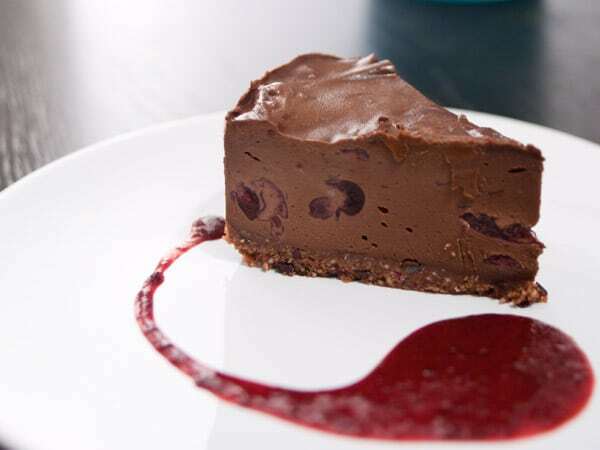 Juicy, ripe, sweet cherries paired with creamy chocolate will make this amazing raw cheesecake a go-to recipe anytime you need to make a special treat. It’s perfect to take to a V-day party or make for your sweetie. 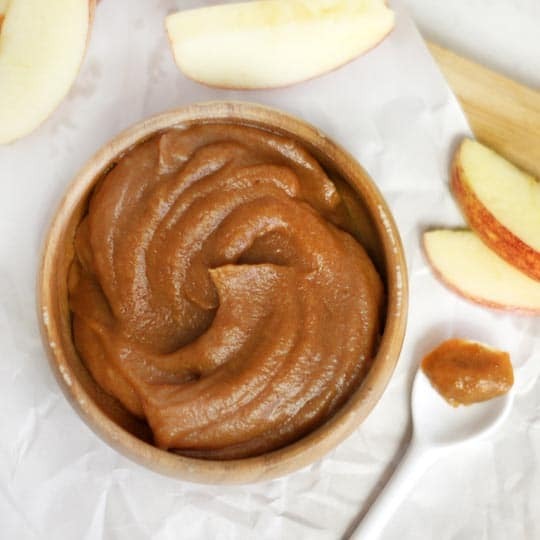 Blend cashews, macadamias, cacao butter, coconut oil, maple syrup, vanilla, coconut water, sea salt and tamari or Bragg’s in a high-powered blender until creamy smooth. Scrape mixture out into a large bowl. Whisk in cacao powder until smooth. Fold in thawed cherries. Pour mixture over crust and spread evenly. Freeze for about an hour or until firm. Remove from freezer, 15-20 minutes before serving. This is best stored in the freezer. You can cut it into slices when it’s thawed and freeze separately. Summer is my favorite time of year because fresh fruit is SO abundant, especially stone fruit. 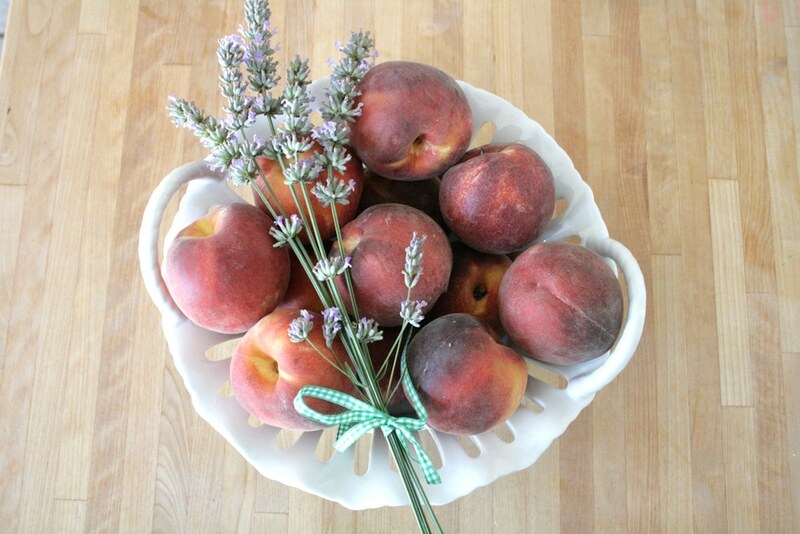 Nectarines and peaches are at their peak during this season, so take advantage! This simple dish is raw, and takes minutes to make. You can use it on ice cream, as a relish on crackers and more. Make sure to pick ripe peaches that are ready to be eaten. You can also use nectarines or apricots as a substitute. Place peaches in a medium size bowl. Add remaining ingredients and stir to coat peaches. Let sit for about 20 minutes to marinate. Serve over vegan or dairy free ice cream. 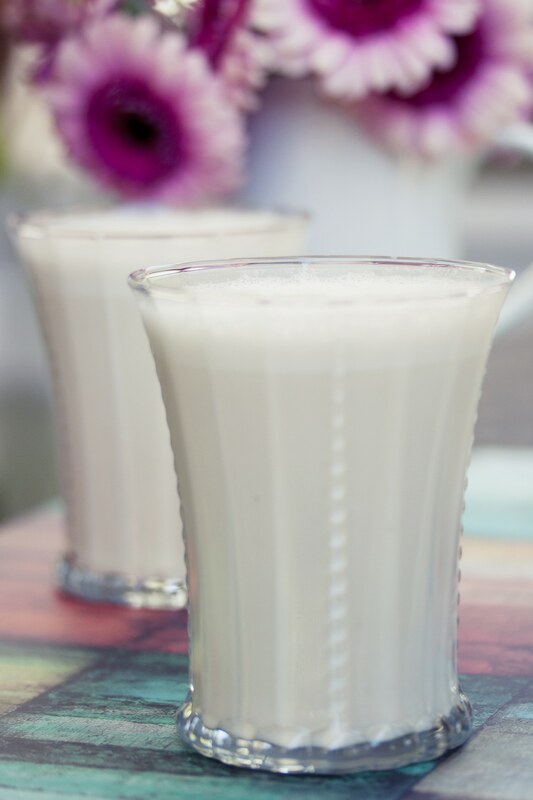 Vegan Nut Milks are super simple to make, really delicious and good for you. Soaking nuts can help cut the fat content down as well. Be sure to always use raw nuts, as they are more nutrient dense then their roasted counterparts, and have less saturated fat. I love to also make hemp milk using hemp seeds. You can get creative with this recipe and use whatever kind of nuts you like. This nut milk is also a great base for vegan ice creams, especially if you have access to an ice cream maker! YUM! Also, great to use on cereal, oatmeal or quinoa brekkie bowl, or used as a base for your morning smoothie!! After soaking almonds, drain and rinse them well. Place all ingredients in a blender and blend until smooth. If you want the milk completely smooth, strain the milk through a fine sieve strainer or cheesecloth. Otherwise leave in the chunky bits for added nutrition and fiber!! Donuts are an American favorite, but unfortunately they are loaded with sugar and fat. An evil combination when it comes to your health. These delicious donut holes are raw, vegan and delicious. Made with cashews and walnuts as a base, they are great for your brain, as well as providing sustained energy. I sometimes use different combinations of nuts, for different flavor, so get creative! In a food processor cup fitted with the s-blade, grind the cashews, walnuts, coconut and sea salt to a crumbly consistency but leaving some chunks of nuts. Add in remaining ingredients and process until the mixture forms into a sticky dough. Remove lid and scrape out into a bowl. 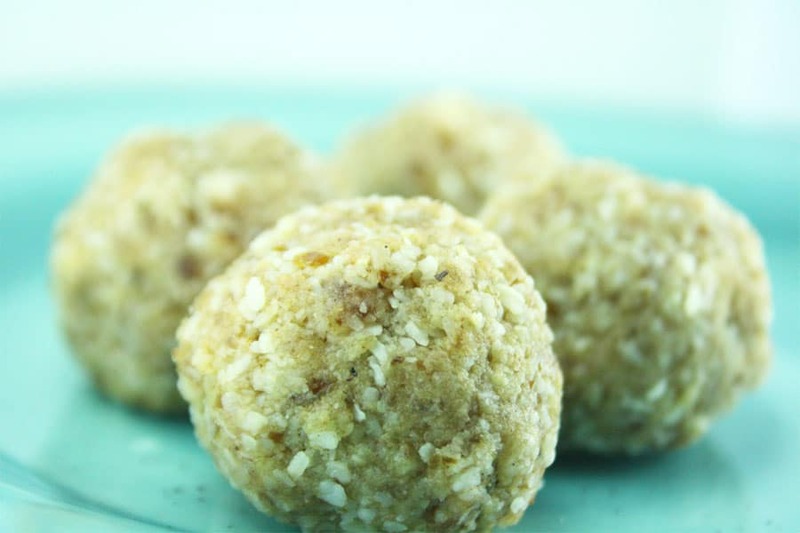 Roll into small truffle size balls and roll in cinnamon or shredded coconut. Store in refrigerator. This little beauty is perfect to make for a Valentine’s Day bash. Who has valentine’s day bashes you ask? Well, all the single peeps of course!!! 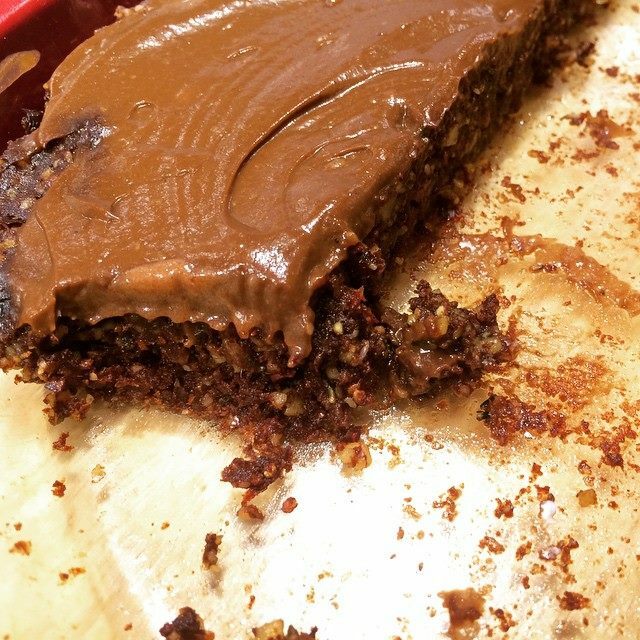 This is a decadent and healthy treat to share with all your friends…and family as well! Even the kids will love it! 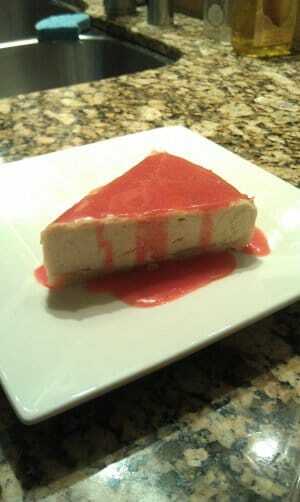 Making desserts with cashews is one of my favorite things to do. They are so sweet and creamy that you won’t even miss the cream cheese, which is the normal and fatty ingredient in all regular cheesecakes. 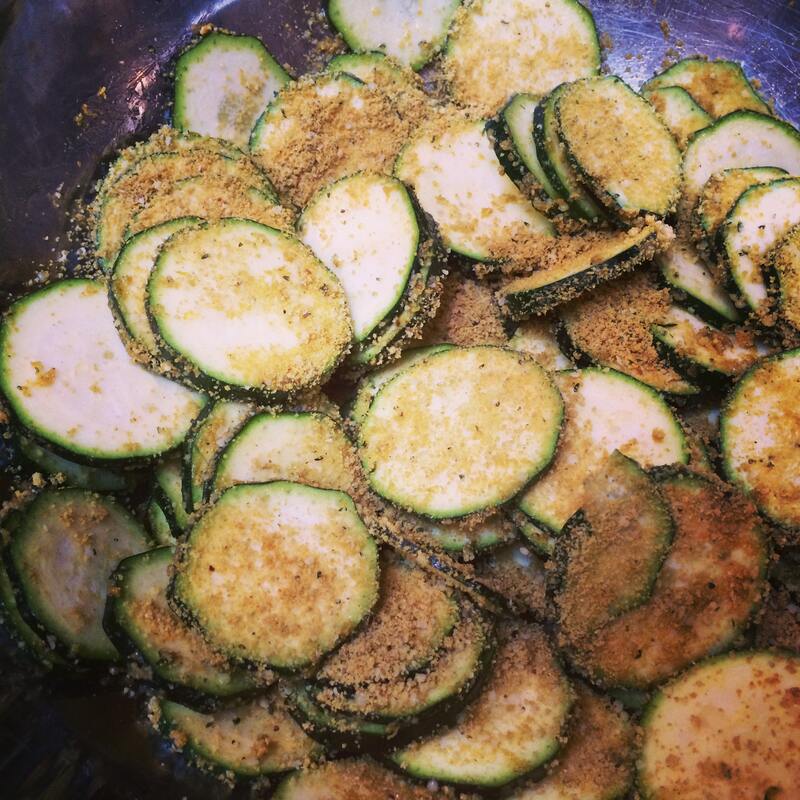 Recipe & photo created by one of my very talented cleansers! In food processor, pulse pecans or macadamias, agave and coconut together until sticky. Press into a 9-inch spring form pan. If it’s too sticky you can wet your fingers and press into the pan. In a strong blender, blend cashews, coconut oil, lime juice, agave, date soak water, vanilla & dates until smooth. Pour into crust and freeze for 1-2 hours until firm. Remove from freezer and let sit for 15 minutes. Slice and serve immediately. Serve with berry sauce or fresh berries. Place cut up apples in a bowl with water to prevent them from turning brown. Meanwhile, combine crust ingredients into the bowl of a food processor and process until combined into a sticky ball. If too thick add a little OJ or coconut water. Press into glass pie dish. Place cashews in blender with 1/4 raisin soak water, vanilla, spices and agave. Blend until creamy. If too thick, add more raisin water. Pour into a bowl. Add raisins and stir by hand. 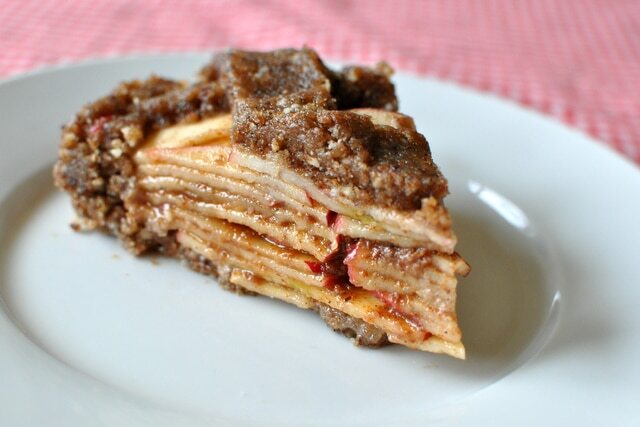 Drain apples and pour cashew mixture over the apples and stir to mix. Once evenly coated, pour into pie crust and chill for 2 hours or until firm. Garnish with fresh berries, cinnamon, grated coconut or sliced almonds!